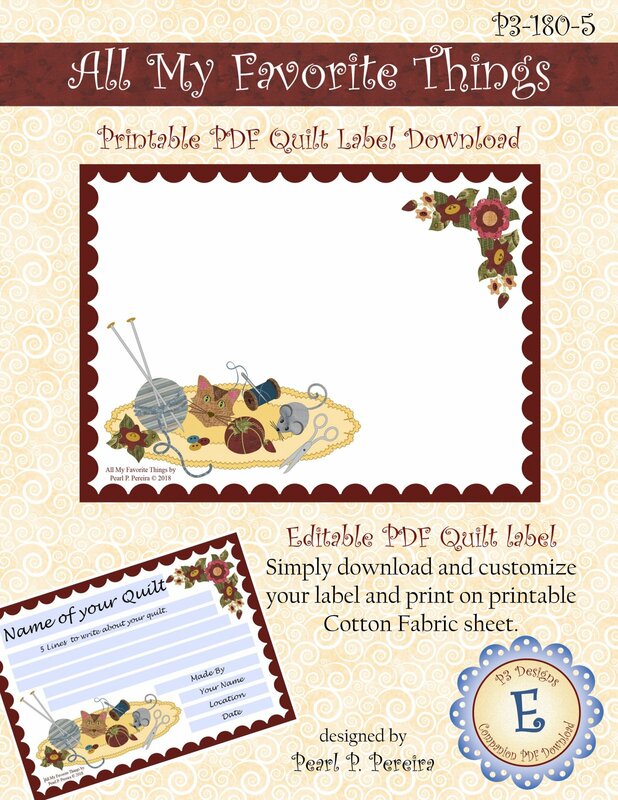 Editable PDF Quilt label is the perfect finishing touch for any of your quilt projects. Simply download the Editable PDF and customize your label, then you will be ready to print on Inkjet Fabric Sheets. You will need to purchase EQ Printable Fabric sheets, You can find them on our notions page.